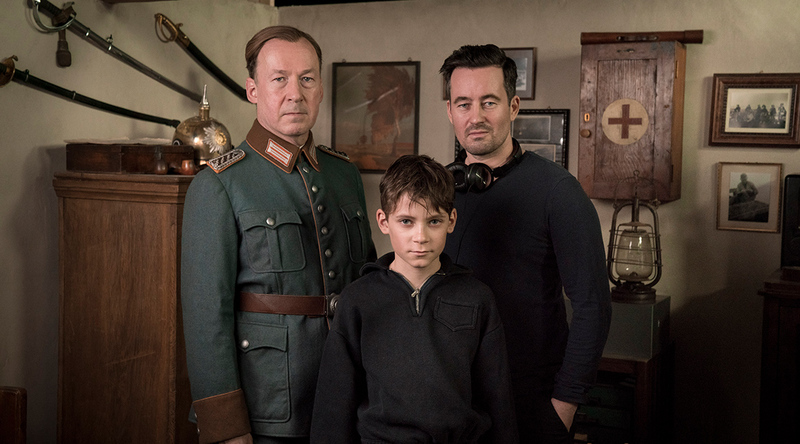 Christian Schwochow moves from the world of high finance in his BAD BANKS mini-series to a small North German village for a drama played out during and shortly after the Second World War about duty versus individual conscience and morality. A glittering acting ensemble including three European Shooting Stars – Johanna Wokalek, Maria Dragus and Louis Hofmann – join newcomers Levi Eisenblätter and Tom Gronau who play the central figure of Siggi Jepsen in this adaptation of Siegfried Lenz's classic 1968 novel The German Lesson. The film marks Schwochow’s latest collaboration with his mother Heide who penned the screenplays for three of his previous feature films (NOVEMBER CHILD, CRACKS IN THE SHELL and WEST).